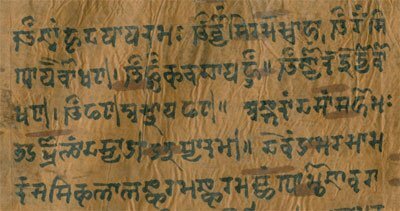 Sanskrit is an ancient Indian language. It is a sacred language of Hinduism, Buddhism, and Jainism, as well as the origin of most of the Indian languages, in Indo Aryan as well as Malayalam. Today, about 14,000 people in India use it as their daily language. It is one of the 22 official languages of India, and is an official language of the state of Uttarakhand. Sanskrit Facts for Kids. Kiddle Encyclopedia.